For assistance, call 1 (833) 226-4007. For assistance, call 1 (833) 226-4007, option 2.
regarding your online banking access. We are Owensboro's mortgage experts. Support and 100% financing are available for Kentuckians. Check out our free guide to prepare for home loans while managing student debt. Prepare for your first home with our amazing free guide! You could be in a new home in 30 days! Liberty Financial is one of the Owensboro area’s most successful and highly regarded mortgage lenders. 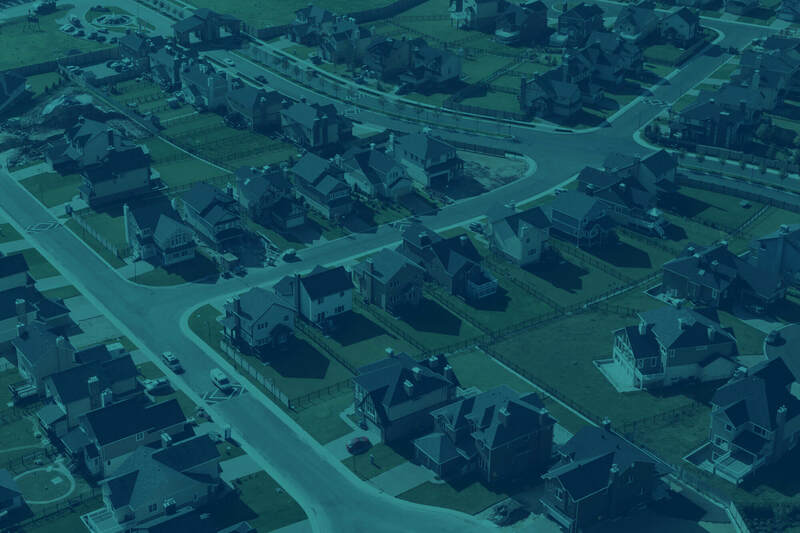 We serve customers by providing access to a complete array of mortgage lending products, including conventional loans, jumbo mortgages, VA loans, FHA loans, refinancing loans, and many more. 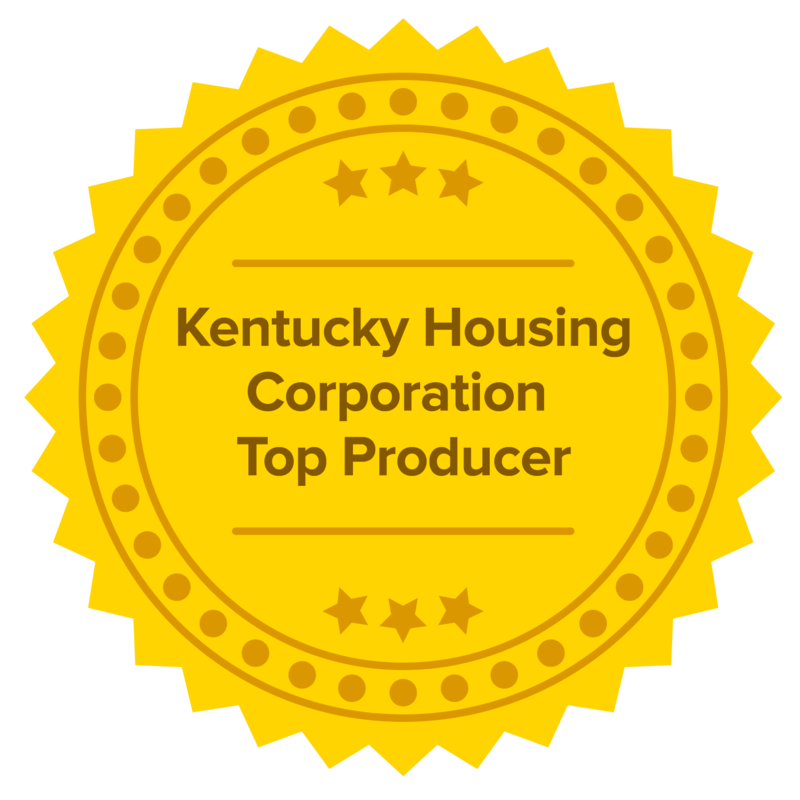 We are proud to have earned the trust and confidence of a wide range of customers throughout the greater Kentucky area. As a customer of Liberty Financial, you will be working with a knowledgeable and experienced team of individuals who put customers and integrity first. 4 locations to serve you! "Friendly, fast service that was effective and a pleasure to work with from the beginning. I needed a mortgage loan due to a fast sale of my home, and they were outstanding in accomplishing that loan." "I wanted to thank you for the outstanding job you did on getting my loan approved and closed. It was truly the BEST EXPERIENCE I have ever had! This loan has made our lives easier financially and given us the ability to provide the things my wife and I want for our family." Our mortgage experts excel at finding the best option for each member’s needs. Contact us or apply today! Simply apply online today to get started. Responses are anonymous. If you have a question please use our contact form. Your savings federally insured to at least $250,000 and backed by the full faith and credit of the United States Government. The National Credit Union Administration is a U.S. Government Agency. Equal Housing Lender. NMLS# 518136. We do business in accordance with the Federal Fair Housing Law and Equal Credit Opportunity Act. Click here for important information regarding your online banking access. Open a checking account with a debit card. Set your mortgage loan payments to be automatically paid from your Liberty Financial checking account. Discount available on conventional conforming financing of purchases for primary residences only. Offer available for new primary mortgage loans and mortgage loans already established at Liberty Financial when refinanced with at least $10,000 new money. Closing costs may apply. Liberty Financial verifies the past checking history of applicants with ChexSystems, a national consumer reporting network. Information obtained from the report could result in checking account denial. Certain product exclusions may apply. Contact a Liberty Financial mortgage loan officer for further details.